MLS# 14011271 - Built by Taylor Morrison - Ready Now! 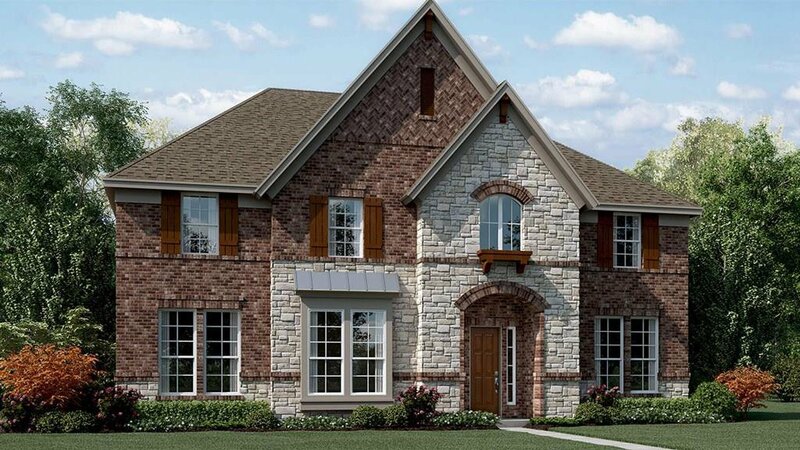 ~ The Belmont is a spacious home with towering ceilings and windows galore. The foyer leads past the front study and dining room to an open-concept kitchen and family room. The master bedroom features free standing tub and walk in shower with seamless glass and seat, walk-in closet and wall of windows overlooking the backyard, making The Belmont feel even larger than it is. Eng. Wood Floors entry, study, family,kitchen,dining,GR and walkways up and down. Upgraded are structural and design Options Included Fireplace Gas. Large Ext. Covered Patio and pre plumbed for future outdoor kitchen. Full guest suite down. Upgraded carpet. NE facing.